Now that it’s the outdoor performance season, musicians are challenged with finding a way to clip their music to their stands on breezy days. 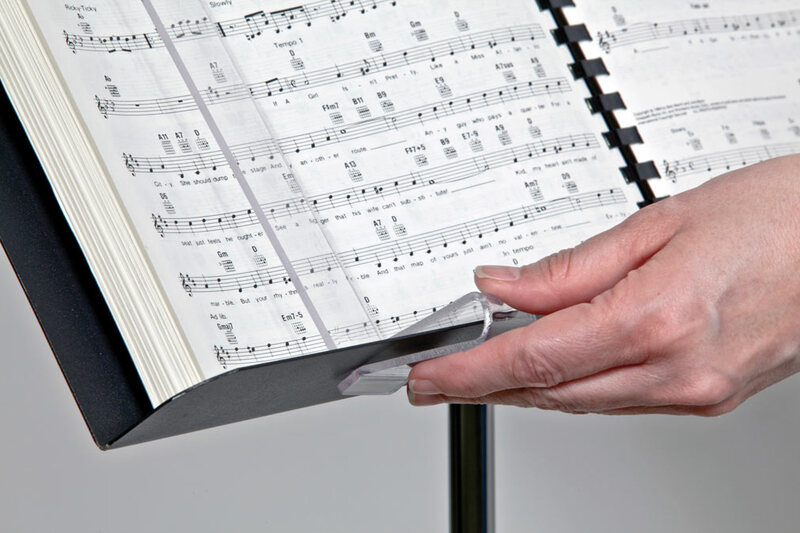 Musicmaide Stand Clips and Portfolio are simple, hassle-free solutions to this problem. 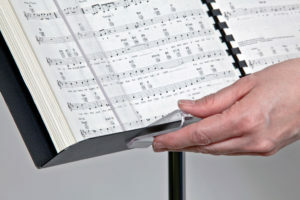 They firmly secure sheet music and books against the wind, while allowing for fast song transitions and easy page turns. You can see the clips in action on a demonstration video at www.musicmaide.com. All Musicmaide products are made in the US.